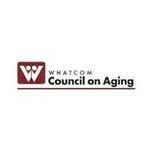 The Whatcom Council on Aging (WCOA) has been serving seniors in our community since 1964. 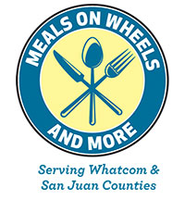 We are an independent non-profit organization supported by donations from local businesses and community members, limited federal funding and grants. Founding board members were part of the nation-wide effort to pass the Older Americans Act in 1965.